Bail is the release of an accused person by putting up money or a bond with the court. The money or the bond ensures that the persons will return to their court dates. The amount of the bail is set by the jail or judge. The most expensive way to get someone out of jail is to pay the full amount of the bail to the jail. The least expensive option is to hire a reputable bail bonds company. The bail bonds company has to charge you in accordance with NV Law 15% of the Bail amount. The company will then give to the court or jail a bond for the full amount of the bail. To explain this further think of the bond as a check. The bail bond company will write a check to the court for the full amount of the bail. If you take care of your court obligation the court will return the check and if you don’t the court will cash it in a given time period. For this risk the bail company has to charge 15% by law. If you don’t have the 15% don’t worry eBAIL guarantees financing. With sufficient collateral such as a car or house for example, or even just with a job eBAIL will finance with NO MONEY DOWN! 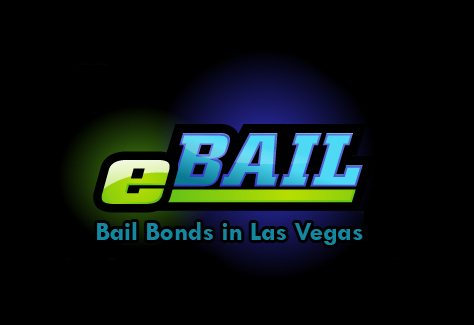 eBAIL is a NV Department of Insurance licensed and BBB accredited bail bonds company in Las Vegas. Call 702-462-9200 to get friendly answers to your questions. For Online Bail Bonds in 3 minutes or less click here. eBAIL Office, 3100 E. Charleston Suite 108, Las Vegas 89104. NE corner of Charleston and Mojave. 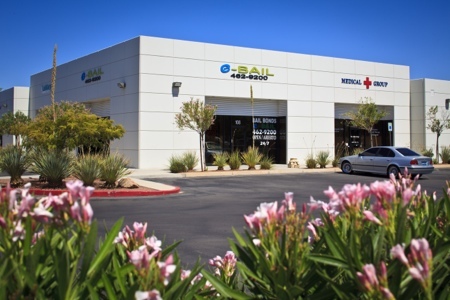 eBAIL provides Bail Bond services in the greater Las Vegas area including North Las Vegas, Summerlin, Henderson, Green Valley and surrounding areas. Next post: What is a Bounty Hunter? Previous post: How to Get Someone Out of Jail?